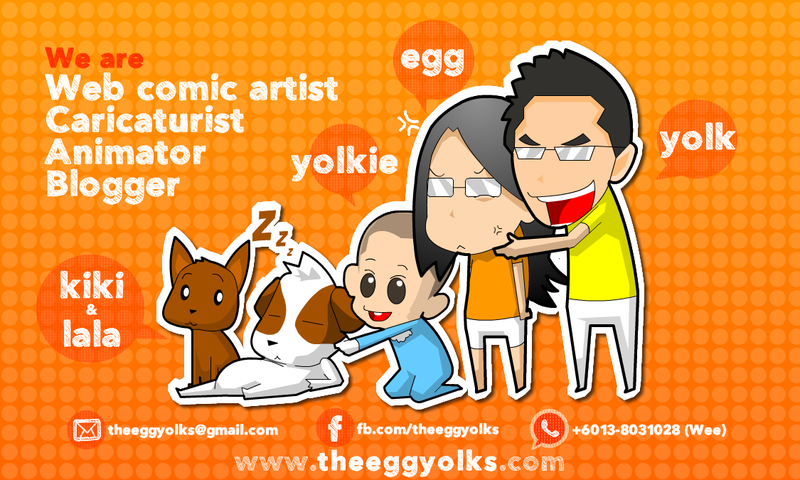 THEEGGYOLKS 蛋黃打点滴: HoKangTao! Ho Seh liao!! This is STRICTLY FOR KIAM SIAP KUI! 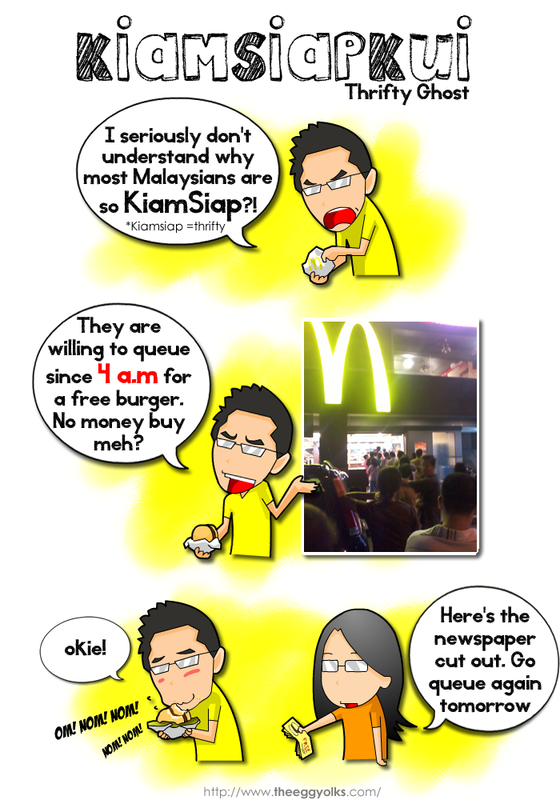 We came across this website few months ago and it's like a ONESTOP center for Kiam Siap Kui who wants freebies, discounts and even contests! Want to get your hands on some freebies and vouchers? Log on to Ho Kang Tao or like their facebook for more updates!